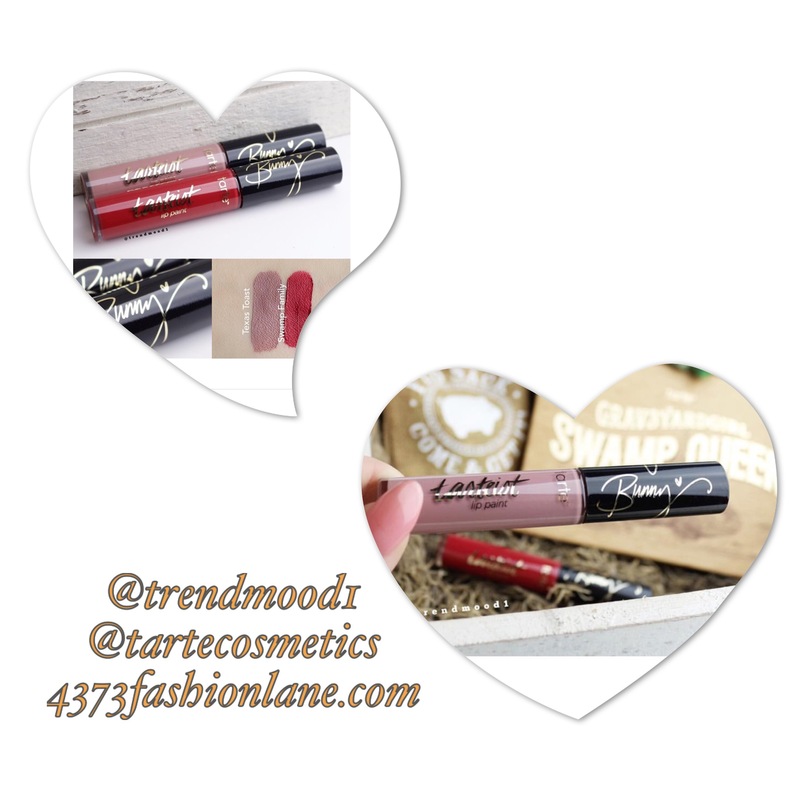 The latest swatches from Tarte Cosmetics are #texastoast & #swampfamilies in their liquid lippies. Swamp Queen, Bunny & Graveyard girl are two other possible @tartecosmetics liquid lippy colors. @Trendmood1 on Instagram keeps us updated with of course the latest trends.